Grauzone Festival in The Hague is a twilight zone for the arts. 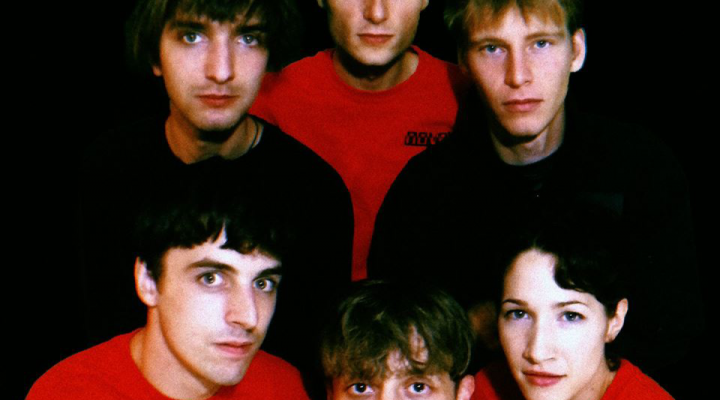 Music, film and art melt together in Die Haghe, featuring acts as N0V3L, Rendez-Vous, Ancient Methods and Lebanon Hanover (who we shot some questions last week). Fancy a weekend of cutting-edge music? We’re giving away 5 x 2 tickets for the 26th edition (!) of Grauzone Festival. 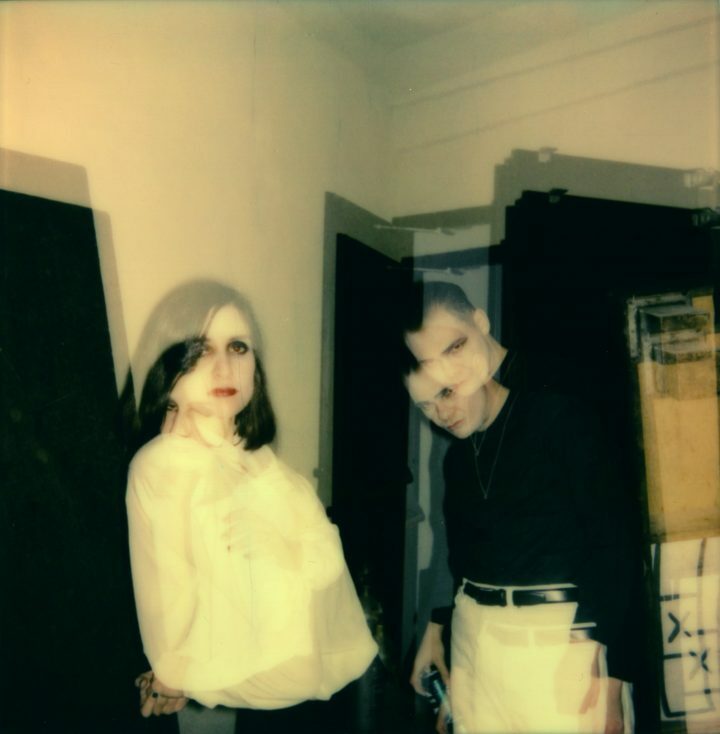 Peep our interview with Lebanon Hanover here. 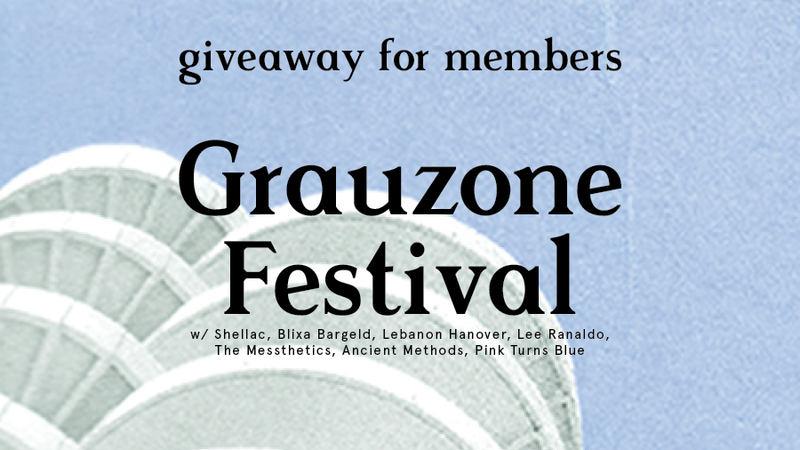 We’re giving our members the chance to win 5 x 2 tickets for Grauzone Festival, in the Hague. All you have to do is shoot us a mail at mailinglist@subbacultcha.nl before 7 February with ‘Grauzone’ in the subject line, plus your full name in the mail. Not a member yet? Join here. Lebanon Hanover is "an ice cold reply to the alienated world coming from two warm beating hearts."